Disco is the quintessential Dance music. In its early days the comparison to Reggae was virtually indistinguishable to the untrained ear. This entry touches on that affiliation. Before the name was the evolution of the style. Music fans of the early 70’s would consider this a form of Funk. The main difference is that it came from UK Based musicians, many of whom hailed from Jamaica, Guyana and other parts of the Caribbean. Cymande’s repertoire touched on many forms, but their biggest impact was this proto-Disco smash. One of the first acknowledged Disco songs was actually by an African musician, Manu Dibango from Cameroon. His 1972 release “Soul Makossa” resonated with West Indian communities long before being broken in the USA via DJ David Mancuso’s loft parties. Dibango was already a star throughout Africa and Europe but the massive exposure he would receive in the United States helped usher in the new Dance music aesthetic which has truly never left us. By the early 70’s Bob Marley was a talented songwriter who ran very respectable circles. His sound just failed to penetrate mainstream markets. In an attempt to push him over, friend and mentor Johnny Nash arranged for Marley to release a song on CBS. 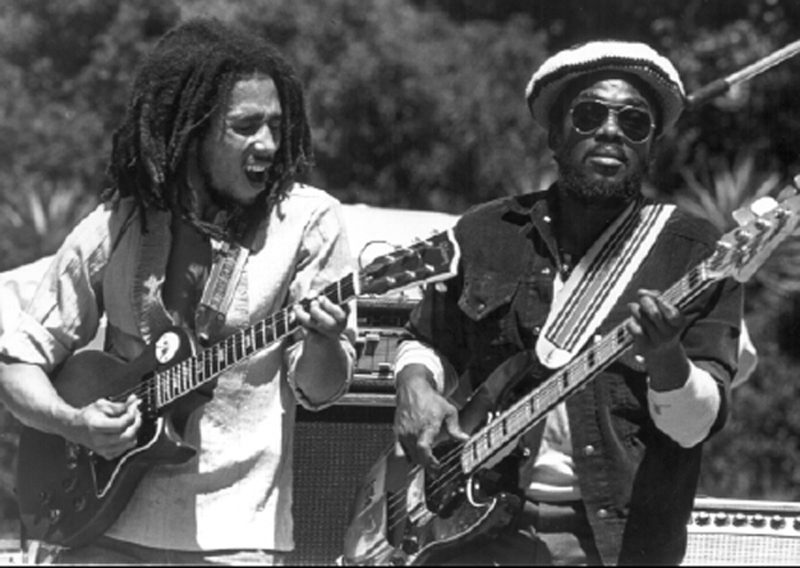 Nash was a well established artist who had used Marley’s songs to great effect. Nash’s version of Reggae on Broadway was a moderate hit, while Marley’s version initially flopped. In 1981 it would be re-released posthumously, to much greater acclaim. As a band it’s difficult to capture the breadth of Inner Circle’s career. 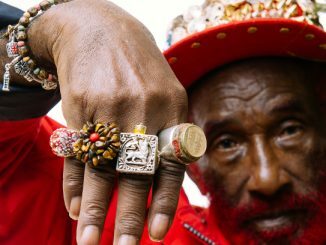 They initially went without an official front man then found, in Jacob Miller, one of the most iconic figures to have graced the stages of Jamaica. Just as Miller and the band were poised for super stardom, he was killed in a car accident. Inner Circle would return with hits from other singers, even charting mainstream success with “Bad Boys”. Inner Circle’s T.S.O.P. was recorded a few years years prior to Jamaica’s “Rocker’s Revolution” for Trojan Records. 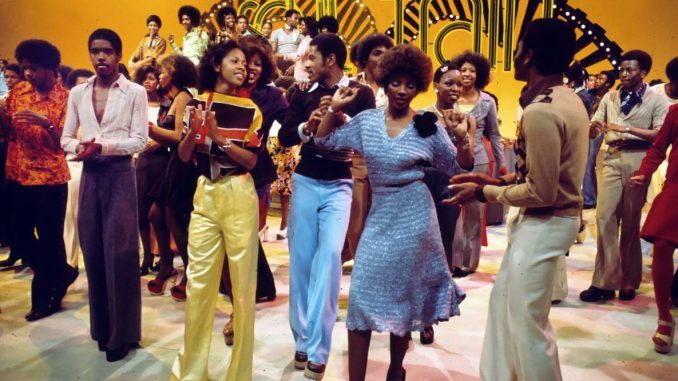 You might recognize it as the “Soul Train” theme song, originally released by music collective MFSB (Mother Father Sister Brother). 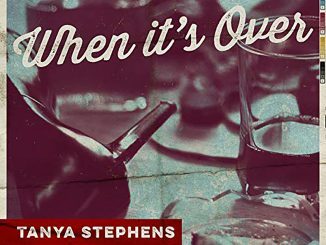 This is a Reggae remake of the song that helped cement what Disco really was. Images of raging Caribbean gatherings may come to mind, juxtaposed against Studio 54 footage. The 1970s was society’s last period of true hedonism, before more malevolent forms of drugs & diseases tainted party life, and the world’s soundtrack reflected it. By the end of the decade many styles began to converge into the one genre, with a 4/4 back beat as the common denominator. For a while Disco was globally synonymous with music, and everyone was participating. How Many “Exposures” Is Your Rent?